This journey takes us to the inner of an old kingdom that organized the discovery of the American continent and developed the European expansion to the rest of the world from the XV Century. 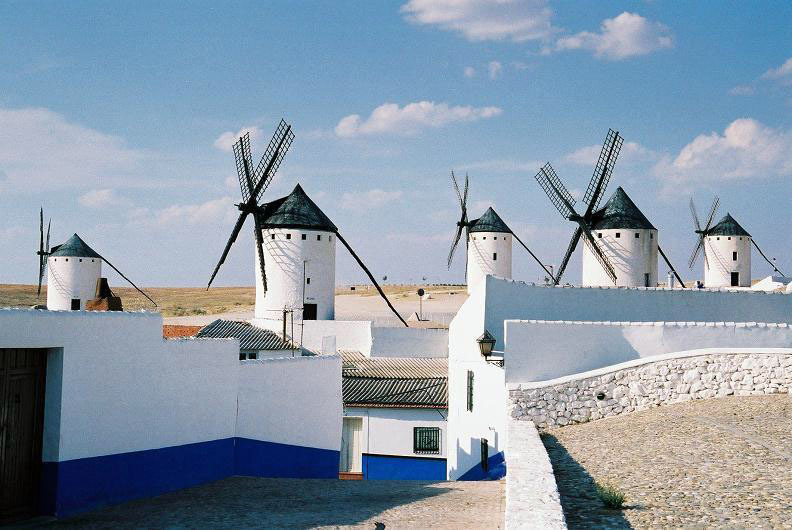 Located in the middle of the Iberian peninsula, is the biggest region in Spain. 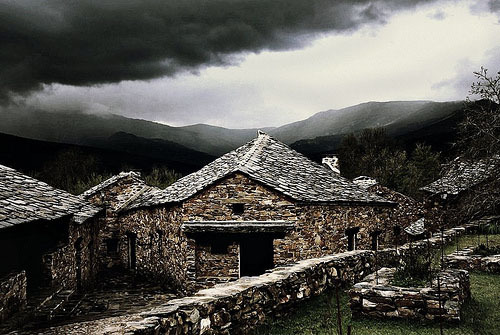 Castile is a vast plateau over the 800 metres of altitude, split up by the Sistema Central mountains, where we can still find wild nature, unchanged by the human activities. the Iberians, the Romans, the Visigoths, the Arabs and the Christians from the north of Spain, fought during centuries to rule these lands, leaving a mark in the culture, the arts… that wonders to the travellers: the university town of Salamanca, the walled Avila, the roman Segovia, or the great imperial city of Toledo, will leave, no doubt, an impact in your memories. The specially selected lodges will transmit you the emotions of travelling in time, making part of an era of knights, princesses and emperors… that once were part of these places. Welcome to Madrid Airport. Transfer to Salamanca, arriving around noon to the centenary hotel. Free afternoon to discover this old and alive university city. Group presentation and welcome cocktail in the old city area. Transfer to Alba de Tormes. 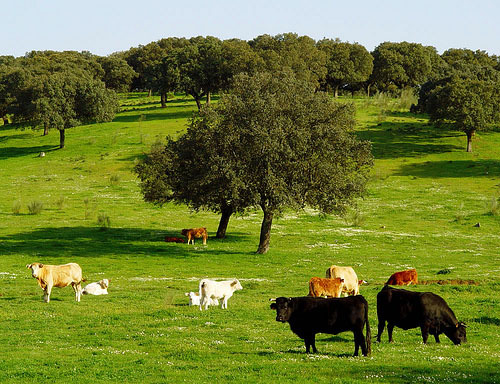 Starting point of a trekking circuit, walking by fields near to wild bulls and Iberian pigs. 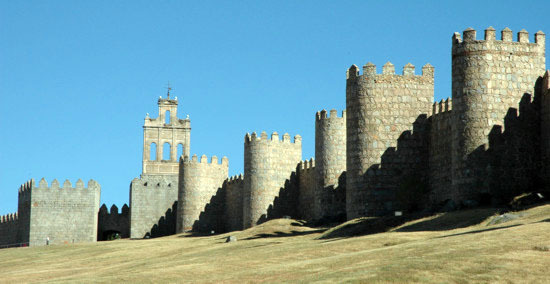 After the walk we will reach the fortressed city of Avila. Free afternoon to enjoy this medieval gem wit stoned streets around the area of our privileged hotel, and discovering the delicious local cuisine and famous almonds and egg sweets. Crossing the arid flat of castile for few kilometres trekking route. 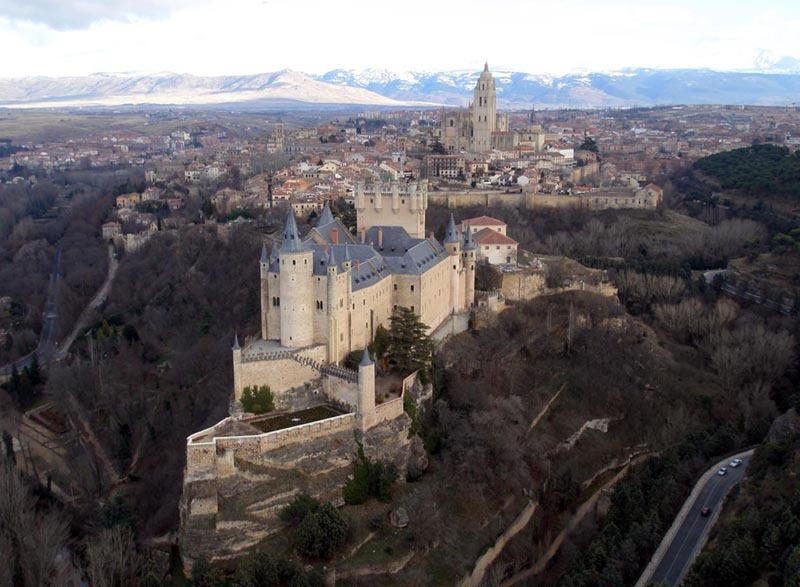 Stop in la Granja de San Ildefonso, summer palace of the XVIII century in the upskirts of the wonderful Segovia. 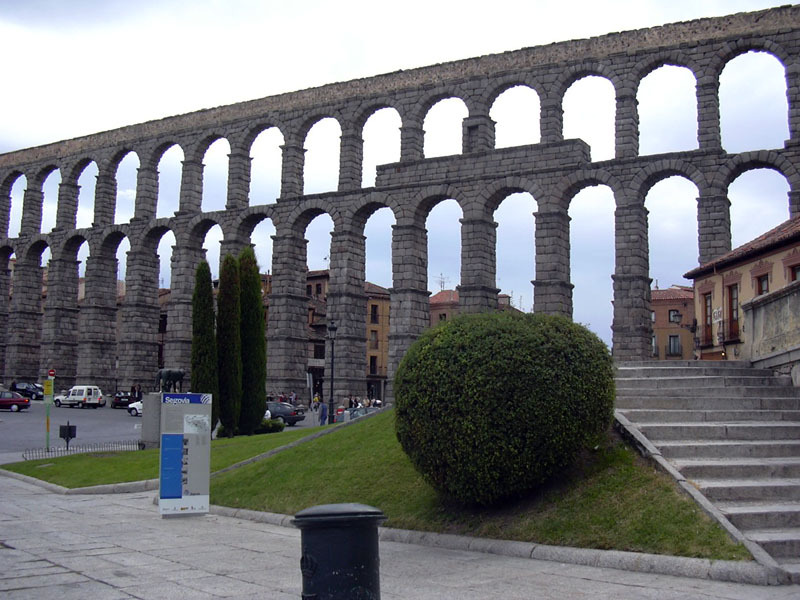 Free afternoon to visit this Roman foundation that hosts the amazing aqueduct and the Alcazar castle or to rest in our majestic historic hotel. Early start to transfer through the borders between the two Castiles. 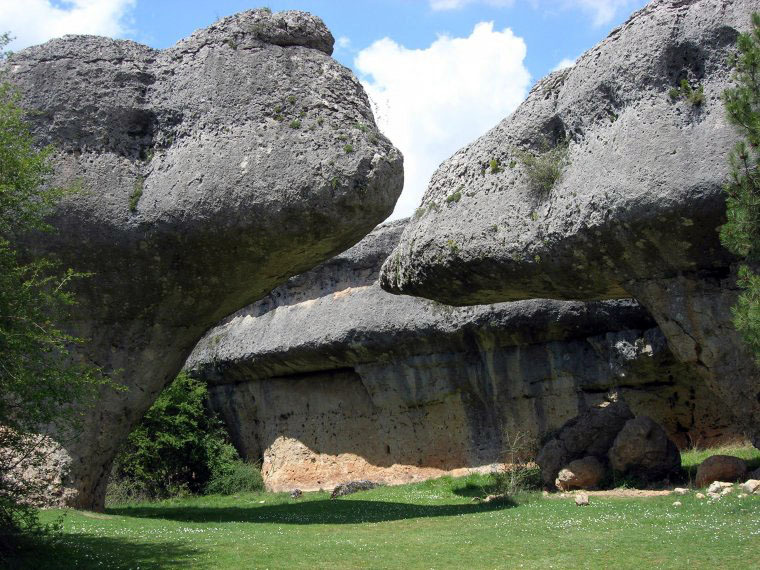 Passing the mountains to the province of Guadalajara, where an impressive trekking route is waiting for us in the Sonsaz Natural Park and its hamlets, isolated between dark valleys and forests. 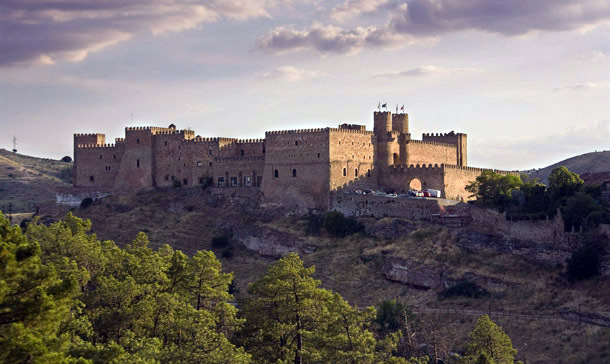 Transfer to Sigüenza, lodging in an old stunning castle. 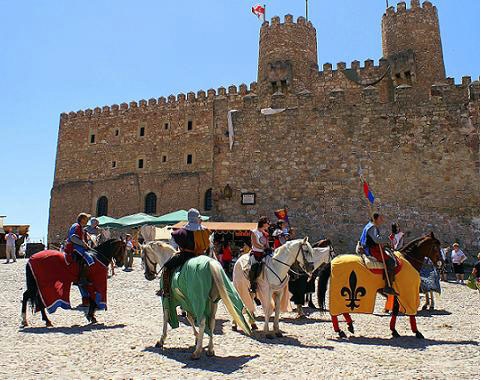 Free afternoon to discover the secrets of this medieval fort. Continuing across mountains, where the Tajo River springs. Fantastic trekking circuit in the Alto Tajo Natural Park, under the high flights of vultures, eagles and hawks. Time to enjoy the natural products from this area during the lunch. 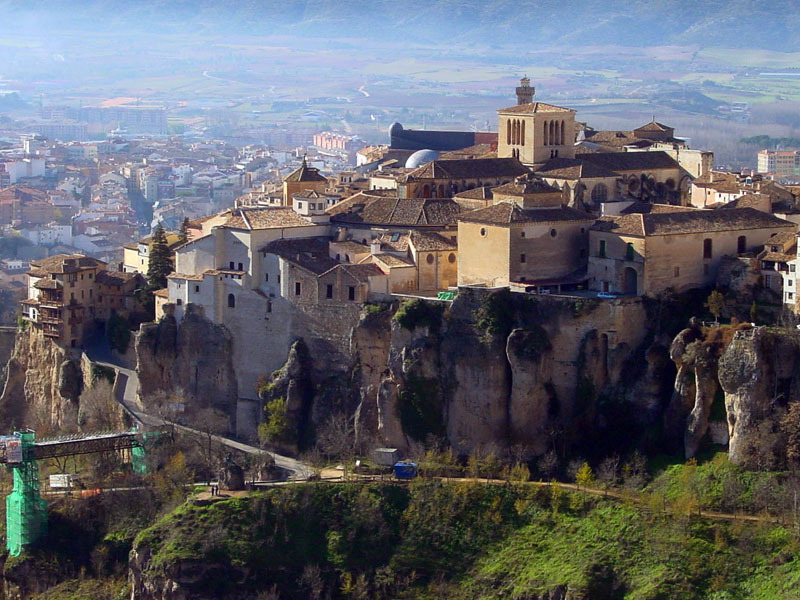 Visit to the incredible rock site of Ciudad Encantada before reaching to the smart city of Cuenca. Free afternoon and evening to rest and enjoy the city and the emblematic hotel. 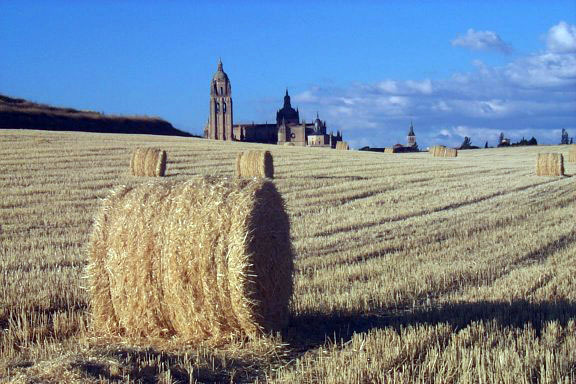 Transfer along the fields of La Mancha, wide open windy flats of sunflower and grain fields. 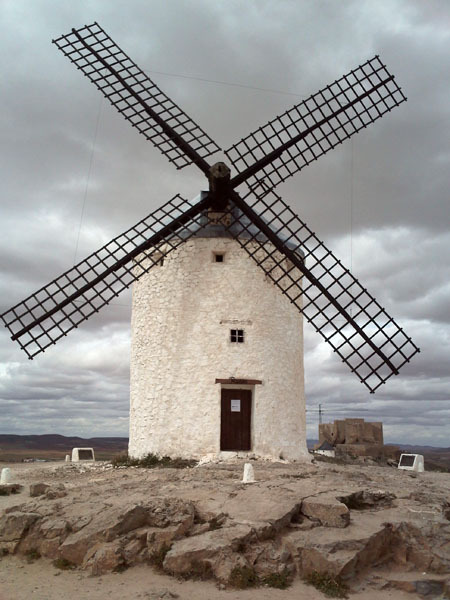 In Campo de Criptana we can visit the old windmills that challenged Don Quixote in Cervantes novel. 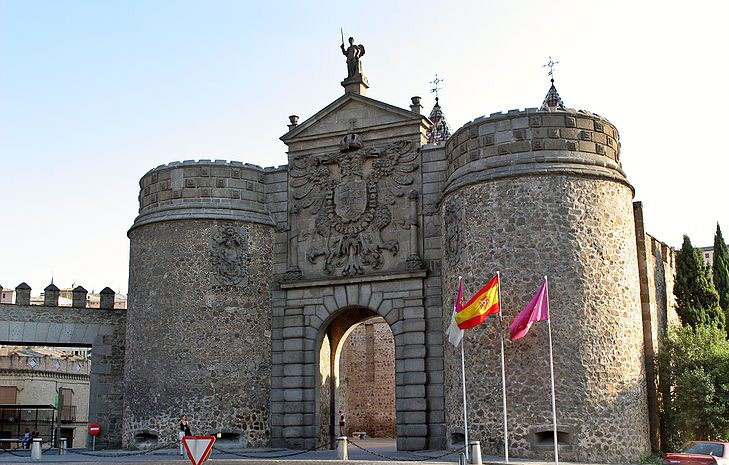 Finally we will reach to the wonderful city of Toledo, protected by the ancient city wall and the Tajo river. Accommodation in a hotel that keeps the imperial and traditional ambience of this millenary city. Farewell and transfer to Madrid Airport. If you want to extend your visit in Madrid, we can offer you our support and advice about it. 2 guides (a tour assistant and a leader), experienced, Spanish and multilingual, 24 hours availability. Welcome tasting, to meet the group in Salamanca. 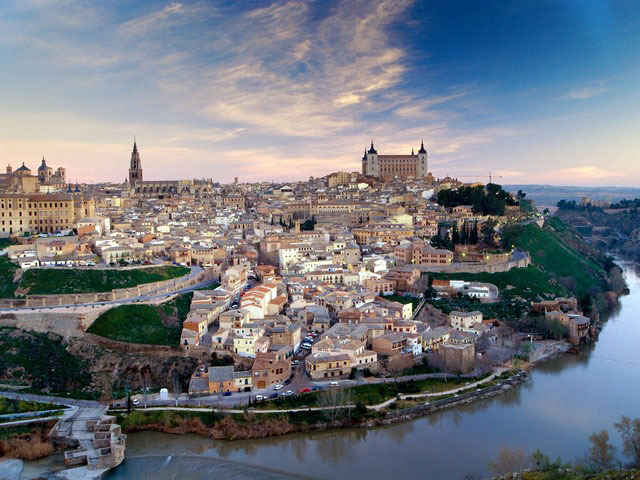 Transfer from Madrid Airport to Salamanca and from Toledo to Madrid Airport.